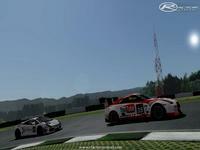 There are currently no setups for Salem Valley (rFactor2). Add a Setup. It can be used to build a low-cost yet high-quality chassis for flight and racing simulators. It consists of a GUI in charge of the configuration, calibration and running-up of the motion system. help, it keep saying "Error opening MAS file 75(mapname)RFEMAP.mas" any solutions ? I am going to guess something is wrong with what I have downloaded as the track looks like something of Mario kart with a brown road and bright colour grass and so on. Doesn't look like what it is in the screen shot or video. I'm only getting the link to Hockenheim 2002 as well ?? Hi, the link points to Hockenheim 2002. Hi, going to take a moment and go step by step on how I installed this to my rFactor2. 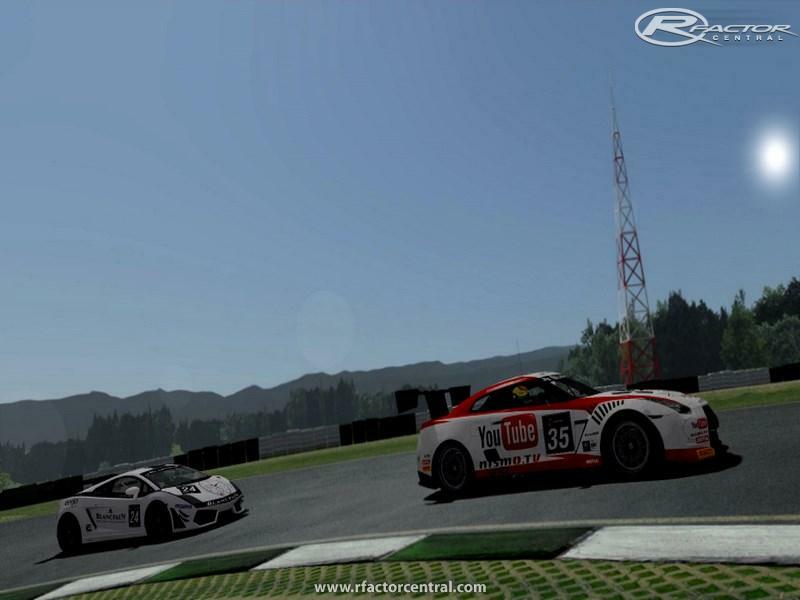 (A note to our subscribers, the 1 click client is not compatible with rFactor2, so please follow these steps to get it installed if you have rFactor2. You'll download a file called SalemValley_1.10.rfcmp. 3)Once you've copied 'SalemValley_1.10.rfcmp' in the 'Packages' folder, go ahead and launch rFactor2. When the launch screen appears, you'll notice a 'Manage Mods' button in the bottom right corner. Clicking on it will reveal the mod manager. Look for 'Salem Valley' in the list, then right click on it and select 'install'. That will add the track to the sim's track list in game. 4)Close the mod manager by clicking on the x in the top right corner, then select Single Player, (or online), that'll launch the actual simulator. 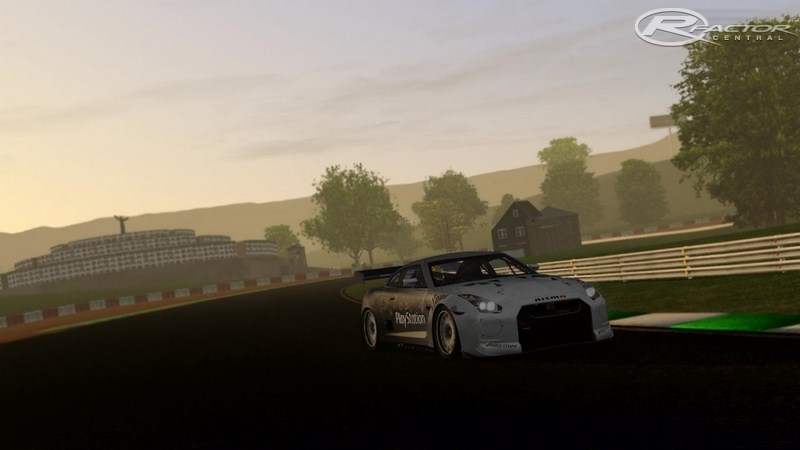 Once rFactor2 is launched, if the track doesn't appear under the 'tracks' menu option, under the 'series' option, press the 'All Tracks and Cars' button located above the menu. That'll leave you with just one square image, select accept. When going back to the 'track' menu, you should see all the tracks there, including 'Salem Valley'. Let me know if there's anything amiss in these instructions.